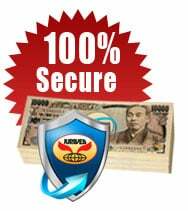 JUMVEA (Japan Used Motor Vehicle Exporters Association) Safe Trade (JUST) is a secure payment service that protects both buyers and suppliers. RamaDBK Ltd. is an active member of JUST. By using JUMVEA Safe Trade you do not have to worry about losing your money if the supplier does not ship your vehicle. Safety of both parties is guaranteed by JUMVEA. JUMVEA is a non profit government recognized business association approved by Ministry of Economy, Trade and Industry (METI) gurantees safety of both supplier and buyer. 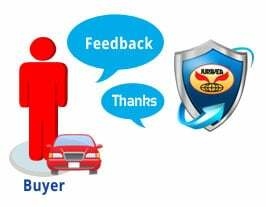 JUST ensures quick and easy supply of best quality used vehicles from Japan without any worries of loss or fraud. 100% protection of your money. 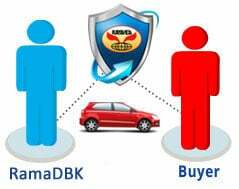 Overseas Buyers contact RamaDBK Ltd. (JUMVEA Safe Trade Member) and order JUMVEA Safe Trade while ordering a vehicle without worry of losing money and receiving no vehicle. How your money is protected by JUMVEA Safe Trade? JUST is very simple, reliable and trustworthy service by JUMVEA that protects your money 100%. Buyers should send money into our below JUMVEA Bank A/C only. JUMVEA keeps your money safe, until we ship your vehicle. Note: JUMVEA checks Bill of Landing (shipping instruction), makes sure that your vehicle is on board. Receive your vehicle quick and easy. RamaDBK Ltd. receives money from JUMVEA only after the vehicle is shipped. Buyer receive all necessary documents at the earliest. 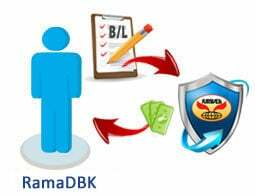 JUST pays back money if buyer does not receive ordered car or documents from RamaDBK after deducting the bank transfer charges. JUMVEA guarantees 100% safety for your payments. Easy to use JUST for buying cars !! Arranging JUST is very simple. 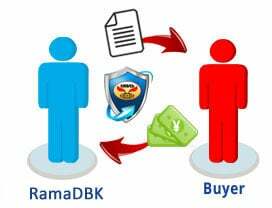 Please ask RamaDBK Ltd. (JUMVEA Safe Trade member) that you wish to buy through JUST. How does JUMVEA Safe Trade works? Select the desired vehicle from our stock list. Contact us for the proforma invoice for the selected vehicle to pay through JUST. We will send Proforma Invoice with Car FOB price + JPY 20,000 or US$200* (handling charge for JUST). Note: The proforma Invoice will carry the above mentioned bank details of our JUMVEA Bank A/C where the payment is to be deposited. 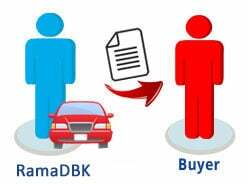 Buyer must send the payment according to Proforma Invoice in our JUMVEA Bank A/C. Once the Payment is reflected in our JUMVEA's bank A/C. JUMVEA will intimate us to arrange for the shipment of your vehicle. After the payment information from JUMVEA, we will arrange for the shipment of your vehicle. We will forward the Shipping documents (B/L) to JUMVEA and copy of documents to buyer. JUMVEA after receiving the B/L will release the payment to us. 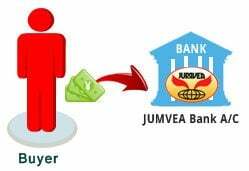 If a buyer does not send a handling charge, JUMVEA will release payment after deducting JPY 20,000 or US$200* + Bank Transfer charge. We will send the documents to buyer by courier/EMS. Buyer will receive the ordered vehicle safely. Buyers can provide their reviews on JUMVEA SAFE TRADE. 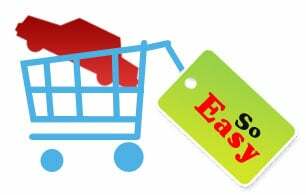 If Buyer do not send JUST handling charges JPY 20,000 or US$200* and supplier also disagree to pay JUST charges, JUMVEA will refund your money after deducting bank charges and JUST handling charges. Note: JUMVEA will not be responsible for any business loss for buyer or seller in case handling charges are not deposited. *JPY 20,000 or US$200 = Charges is for each payment transaction. For example, if you are sending one invoice payment in 2 parts, you have to pay charges each times (2 times). No limit of amount or number of vehicles in one transaction.